You must have some persons in your life you want to say thanks to. There is no time more fitting to do so than on Thanksgiving. You can make some Thanksgiving thank you cards to deliver your feelings. It can help some people that are too shy to speak it out, and can also keep the gratitude. This Thanksgiving card template with a maple image fits the bill and can highlight your heartfelt message. 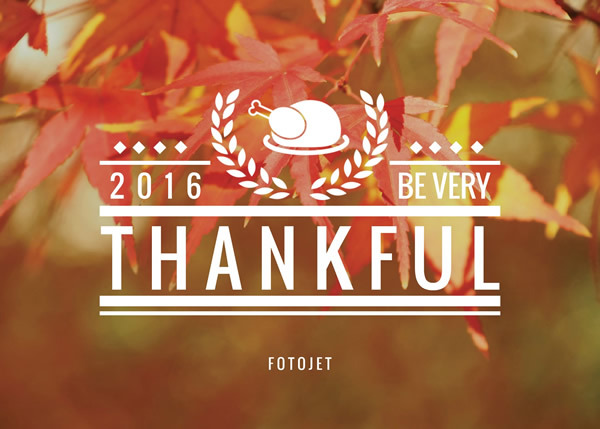 You can replace the default photo with yours and customize the template to get personal Thanksgiving card designs.